“People who committed this heinous crime cannot be called Muslim. Islam does not permit this sort of barbaric crime,” said Hanif Nalkhande, a spokesman for the Muslim Jama Masjid Trust. The nine terrorists were killed by the Indian security forces and their bodies are now in a morgue, Timesonlinereports. 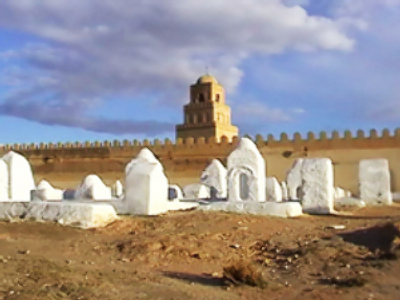 The bodies of unidentified people thought to be Muslims are traditionally buried at the nearest Islamic graveyard. But after the Jama Masjid Trust’s reaction, none of the other seven cemetries in Mumbai are likely to accept the bodies. 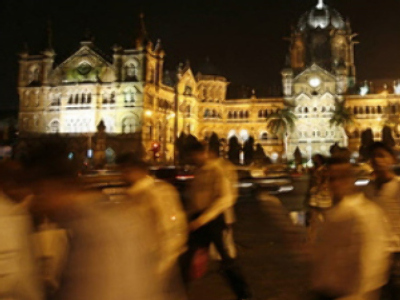 Last week Muslim attackers barricaded themselves with hostages inside two luxury hotels for more than a day after a series of attacks had paralysed India’s financial capital. 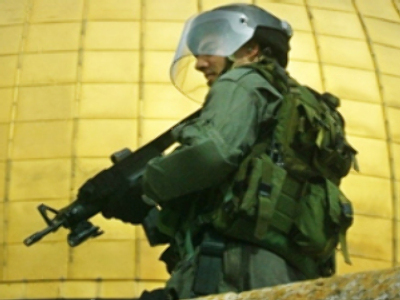 Indian commandos launched a sustained operation against terrorists who had attacked a Jewish centre. 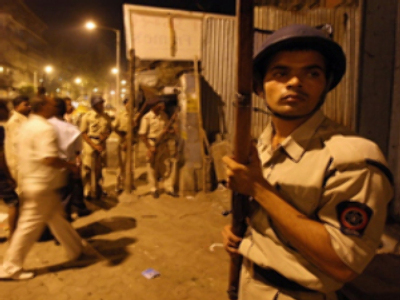 On Saturday police succeeded in recapturing the besieged Taj Mahal Palace hotel using a series of controlled explosions. Officials put the death toll at 172, including around 30 foreigners. Up to 300 have been injured, the vast majority of them Indian citizens.